If you are feeling frustrated with a toilet in your home that is constantly clogging, it is time to contact a professional toilet installation & repair service in Woodway so that you can get the fix you need once and for all. No matter what you are looking to have done, Trident Plumbing and Drain Cleaning can be there with the professional repairs so that you can get back to your regular daily tasks. 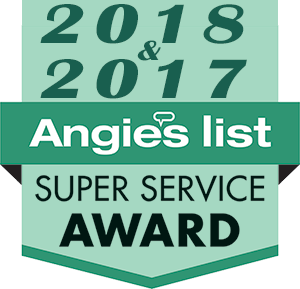 Whenever you notice these issues or something else going wrong with one or more of the toilets in your home, we have a trained technician that can get to the heart of the issue. We have the skills, experience, and access to all the right tools and parts to ensure you have the fix you are looking for. Should you be thinking that a toilet replacement is in your near future, we can send someone out to go over all of your options. 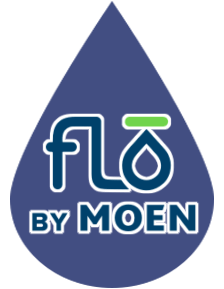 We can discuss the different toilets that you can choose from, including those that are more efficient than older models on the market today. 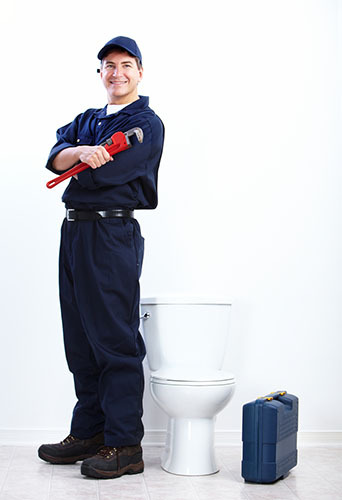 If you need a dependable toilet installation & repair service in Woodway, trust Trident Plumbing & Drain Cleaning. Call us today at (425) 321-6043!